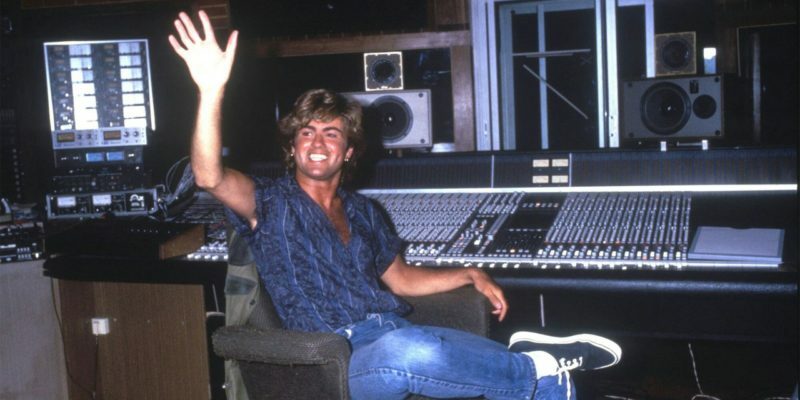 George Michael rose to fame as part of the English musical duo Wham! 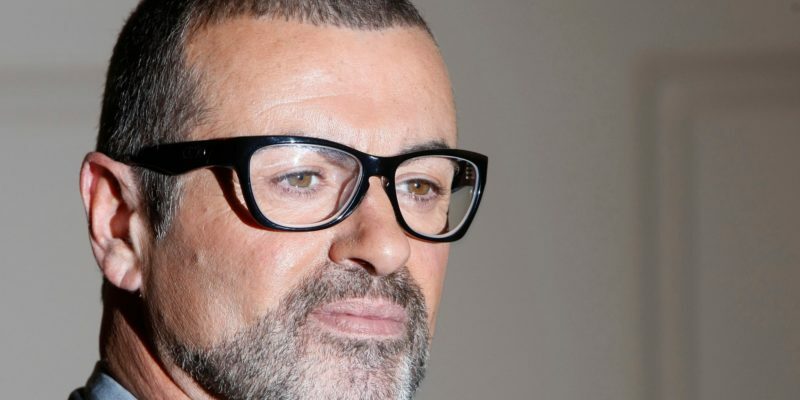 until he went embarked on his solo career in 1981. 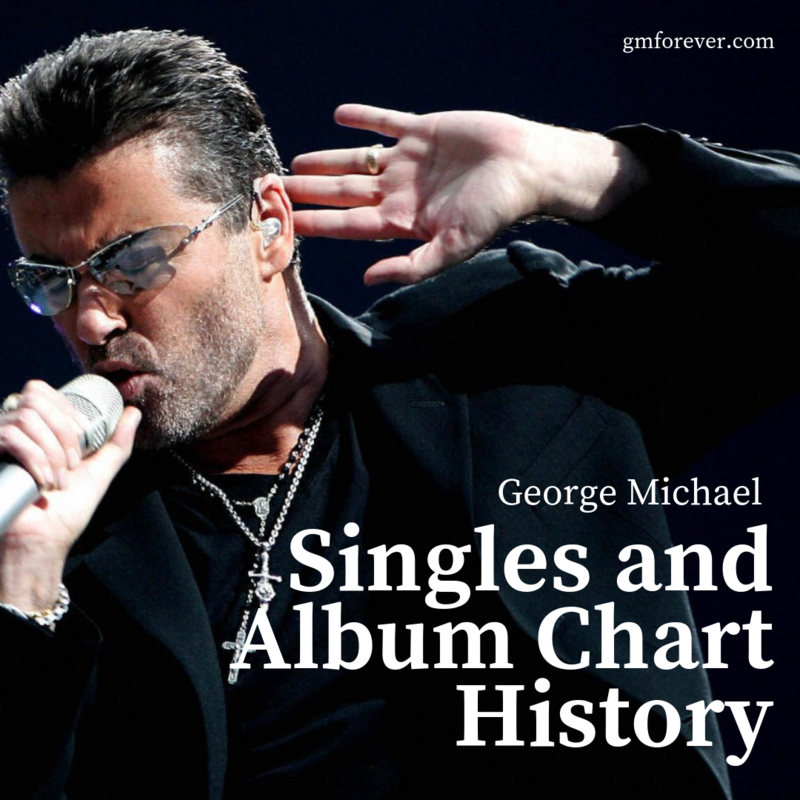 As a solo artist, he has sold millions of albums and several number one singles (7 in UK and 8 number 1 hits in the US). He likewise got 7 number 1 albums in the UK and 1 number one album in the US.